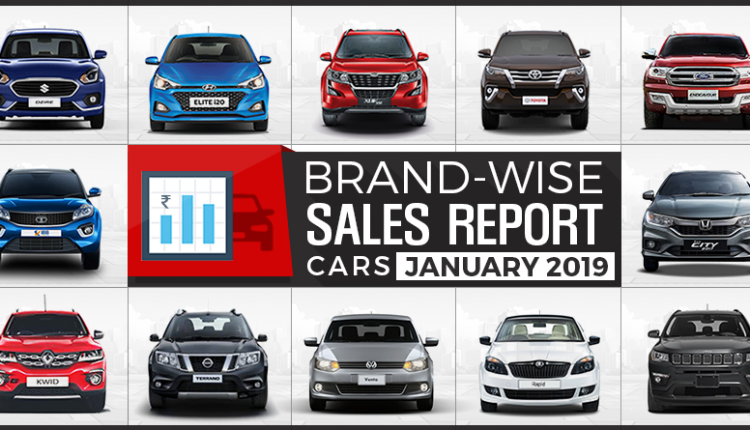 The brand-wise car sales for the first month of 2019 showed no improvement in the numbers for almost every manufacturer. The first position was bagged by Maruti Suzuki with 1,39,440 units while the second position goes to Hyundai with 45,803 units. 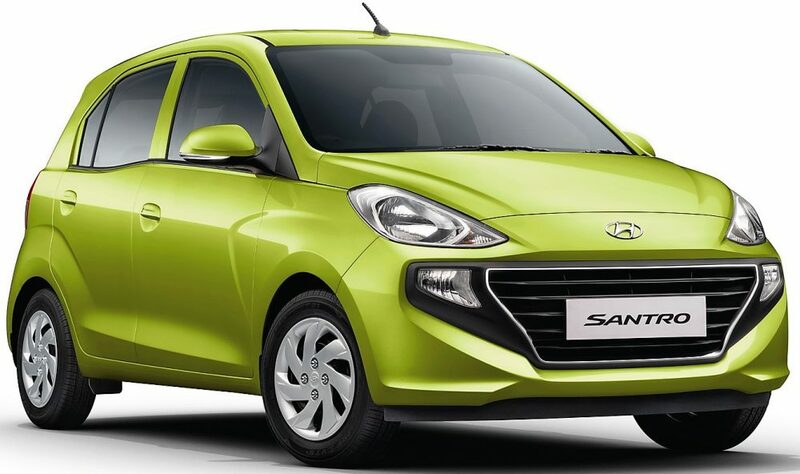 Both the brands have seen a major halt in the incremental sales number as posting the combined less than 2 lakh units per month has been on the list from a long time. 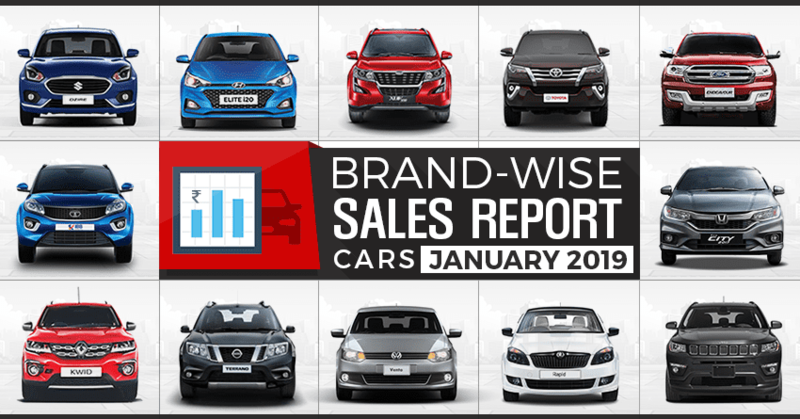 Mahindra posted 22,399 units in January 2019 while Honda was good for 18,261 units. Tata Motors saw a drop in position with 17,404 units while Toyota registered just 11,221 units. Apart from these six brands, Ford posted 7700 units in January 2019 while Renault followed next with 5825 units. The sudden fall in numbers is more visible from the next few brands as Volkswagen was good for just 2803 units. Datsun and Nissan scored the next two positions with 1646 and 1500 units respectively. Jeep India got 1267 units during the same period while Skoda scored 1232 units. Fiat is about to reach the end of sales with just 60 units registered within this period. The number of units for Jeep and Skoda are slightly justified while brands listed under Toyota are surely underrated. 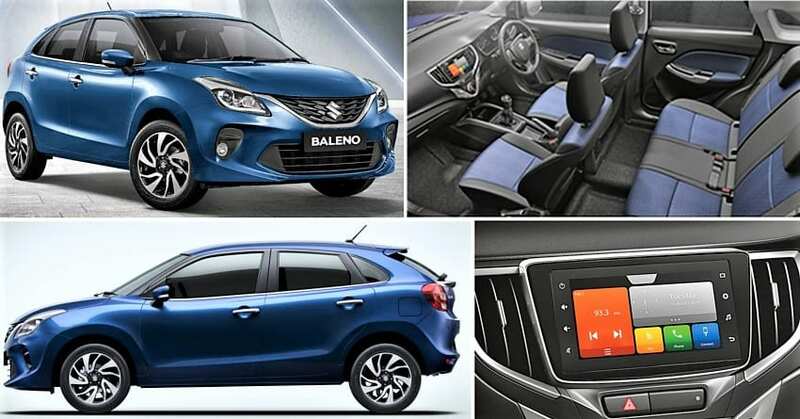 Buyers still prefer budget cars in India and huge numbers from the first two brands show how they completely rule the under 10-lakh segment in the country. A major chunk of sales for Mahindra, Honda, and Tata also comes from this segment.